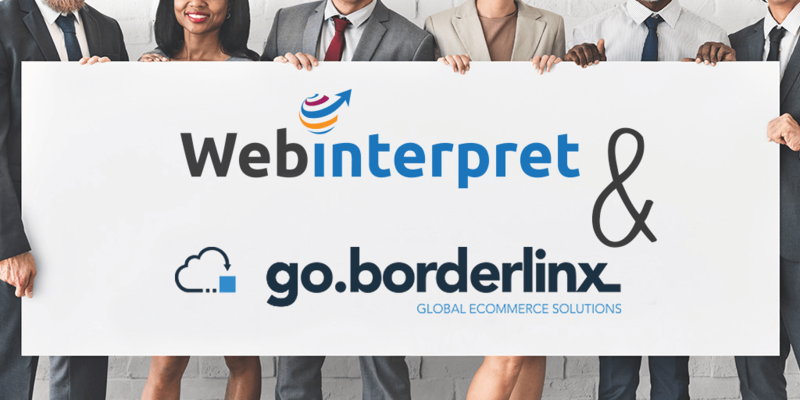 Webinterpret has recently acquired Borderlinx technology to offer the best in class global ecommerce and cross-border logistics solutions for online sellers worldwide. Borderlinx solution enables retailers to provide international customers with a seamless shopping experience through guaranteed total landed cost and customs compliance support. This solution prevents delivery delays, and significantly improves customer experience, by displaying customs duty and tax at checkout. Buyers purchasing from overseas, besides the shipping costs, have to usually shell out taxes or customs duty on the majority of items bought online. The amount due may vary for items ranging from laptops, sports equipment, and computer peripherals. This amount is also often quite difficult to ascertain. Import duties and taxes are one of the prime reasons for delays in delivery. Each year hundreds of thousands of parcels are held by the customs authorities, pending the payment of duty and/or tax. Borderlinx solves these issues thanks to robust customs duty and tax calculations, customs documents and shipping labels printing, carrier integration, and much more. 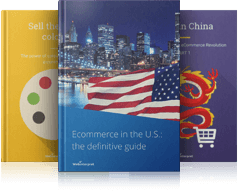 Webinterpret localization technology powering cross-border programs for ecommerce leaders, such as eBay, PayPal or Amazon. Borderlinx international shipping solution that in the past has helped the biggest retailers and brands like Kenzo, Loewe, Repetto and Vente Privee to expand internationally. The technologies combined will deliver a truly wholesome international ecommerce solution, from full online store localization unleashing international marketing to multi-carrier international shipping providing best in class buyer experience. 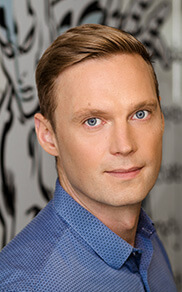 ‘The Borderlinx Europe-wide strong team of developers, shipping and ecommerce specialists with their invaluable know-how and expertise, will be a great asset to Webinterpret’s global team’, Patrick adds. ‘We welcome the Borderlinx team onboard and look forward to accelerating our mission to unleash Cross-Border Trade’, he continues. 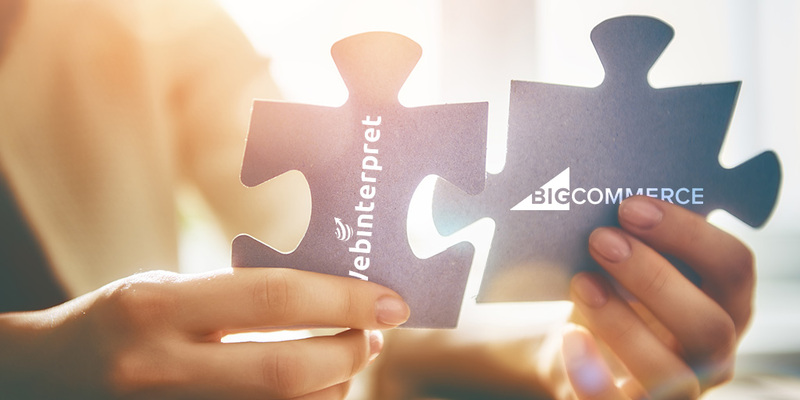 The announcement follows Webinterpret’s strong momentum, with its range of cross-border trade products for online stores and marketplaces resulting in over 100 million localized products managed for over 20,000 online sellers worldwide. Eurosender: What causes a delayed delivery?